Theodore Finch constantly considers killing himself but is always put off by small things. Violet Markey counts down until graduation, trying to get over the death of her sister. The two meet on the ledge of a bell tower at school, where they save each other. When they pair up for a project, they learn more than information about their state. 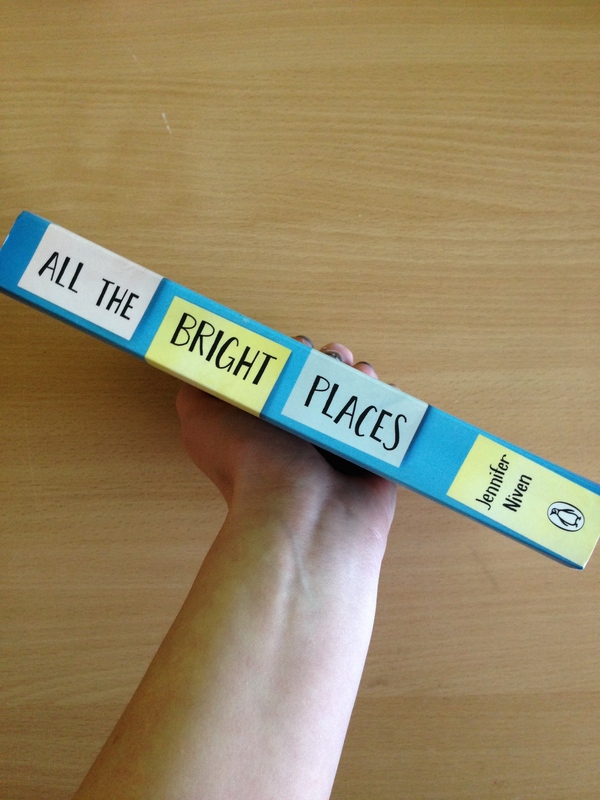 All The Bright Places is an emotional and honest novel about teenagers who do their best to save each other from the problems in their lives. I really enjoyed this novel. The characters were original and unpredictable, even background characters are not always as they seem. I loved the manner in which the relationship between Finch and Violet grew. 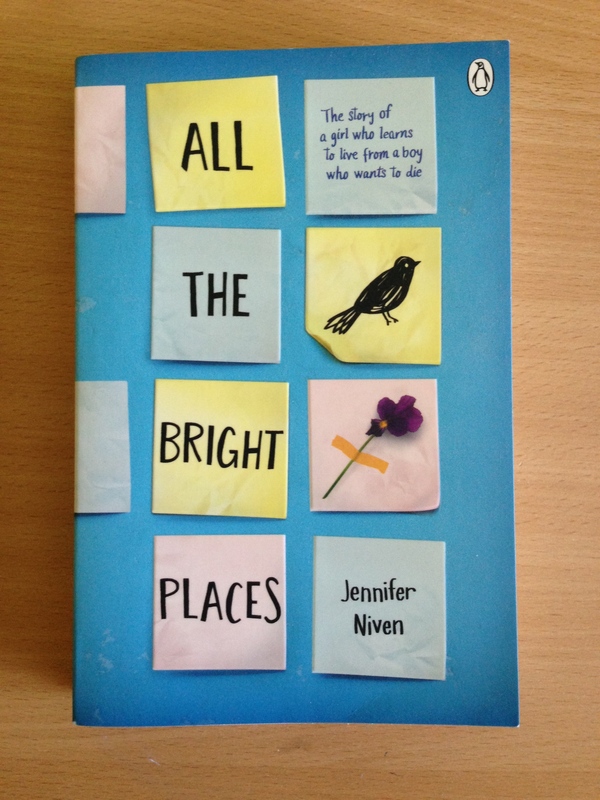 This novel is perfect for lovers of John Green and Rainbow Rowell.